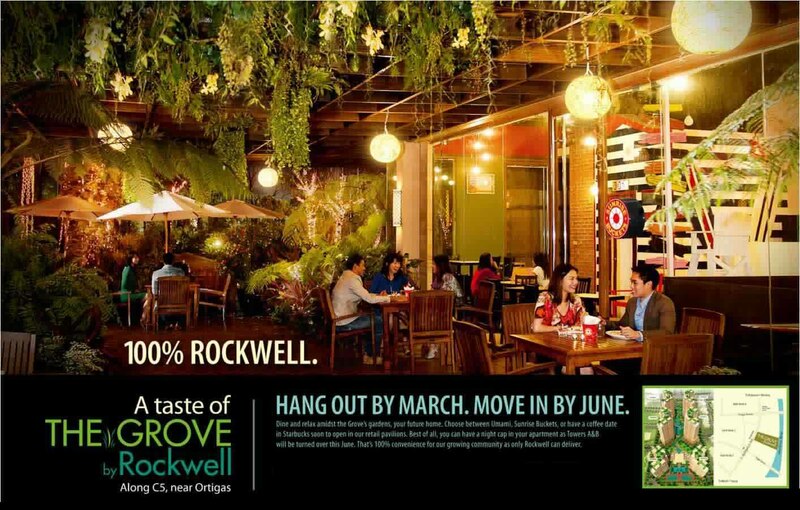 The Grove by Rockwell | +639178132871 | Inquire Now! Own Your Grove Unit. : Hang Out by March. Move in by June. Hang Out by March. Move in by June. Hang Out by March. Move in by June. That's 100% convenience for our growing community as only Rockwell can deliver. Get a taste of The Grove.